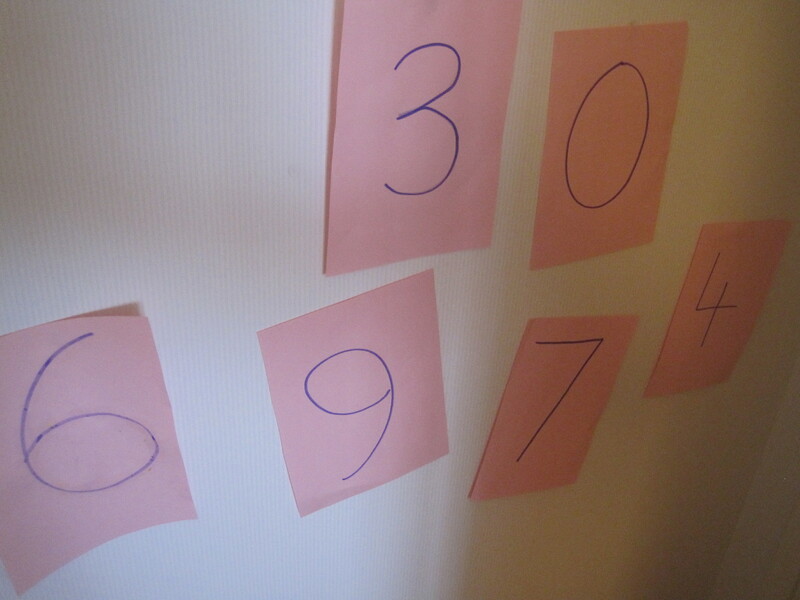 And so my 3 year old son’s obsession with numbers continues…. 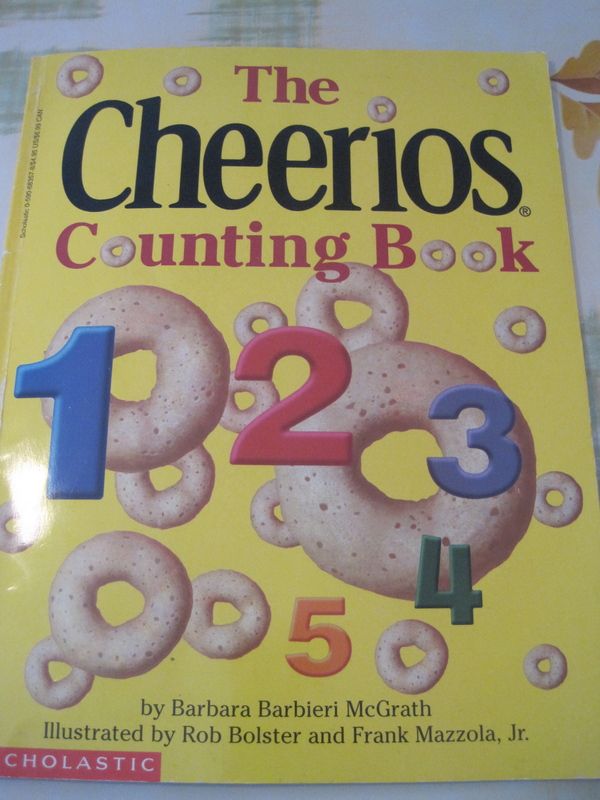 Which has BIG numbers in it – and lots of scope to count, place and EAT the cheerios! And while this obsession is currently driving me crazy, I just couldn’t help but make up a house for the ‘Numberjacks‘ (and those of you who know the television series will know the characters, and the set up). 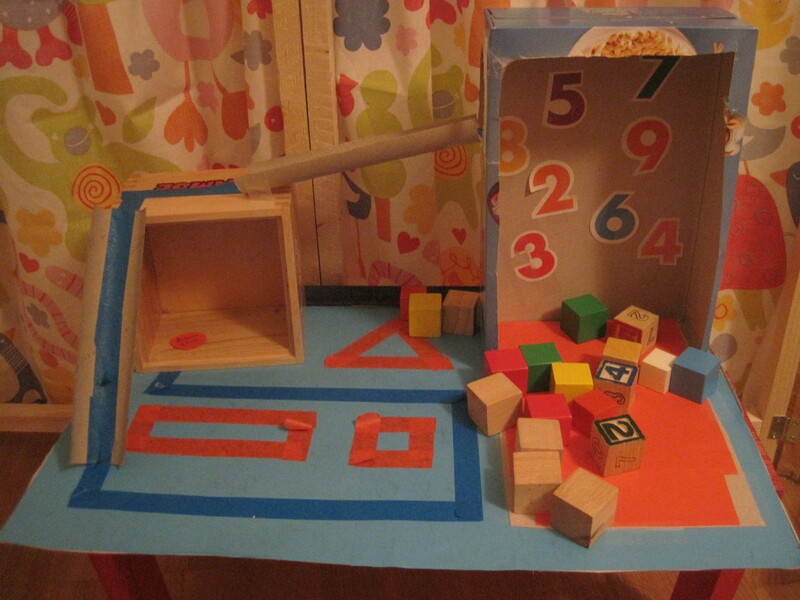 It has BIG numbers, shapes from tape, ‘buddy blocks’ for counting, and lots of scope for role play – including a ‘brain gain’ button! 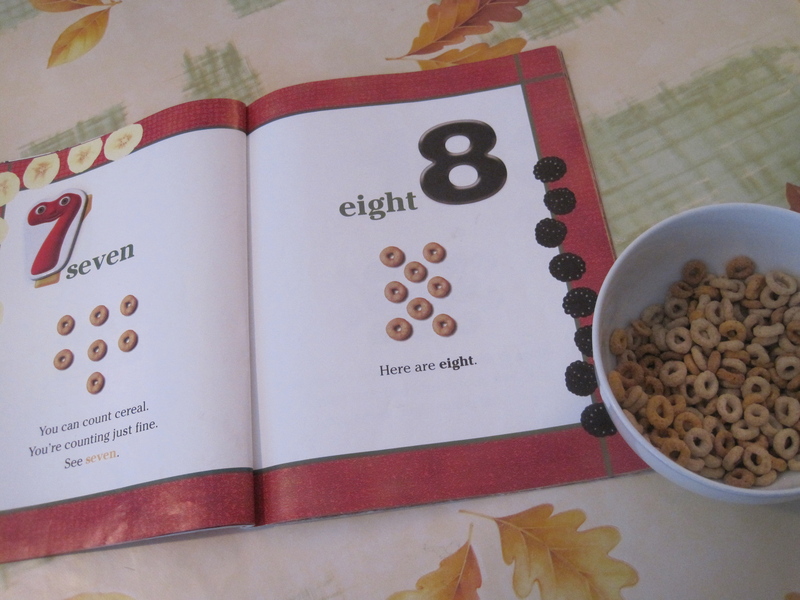 It has been VERY much enjoyed!